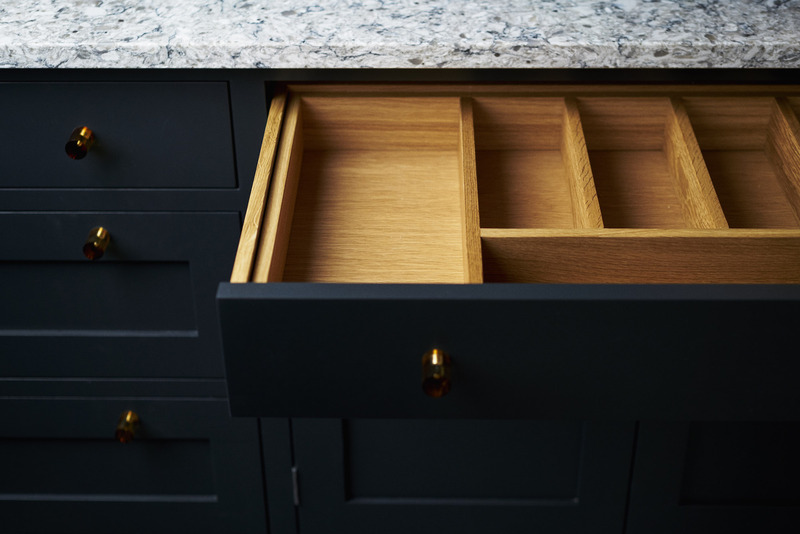 Our fully bespoke, handmade kitchens are crafted by our highly skilled, local cabinet maker based in the heart of Sussex. 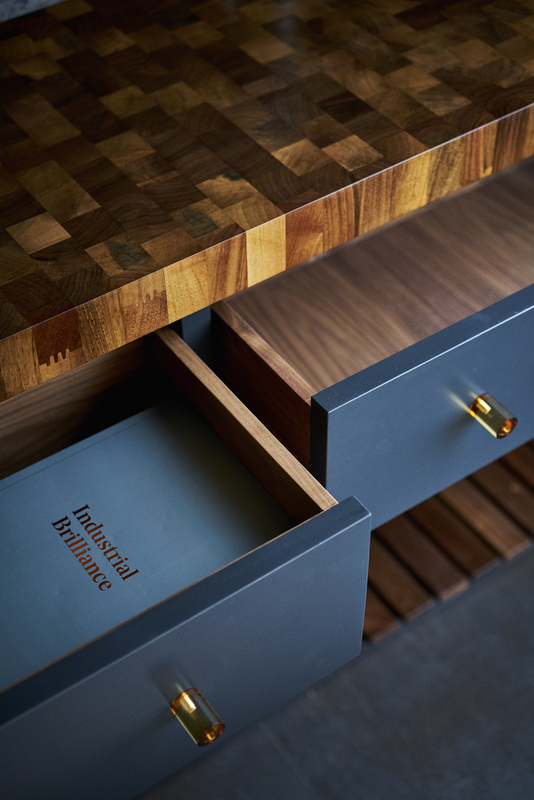 An experienced artisan cabinet maker, he has been in the industry for many years and has an outstanding portfolio of work behind him. 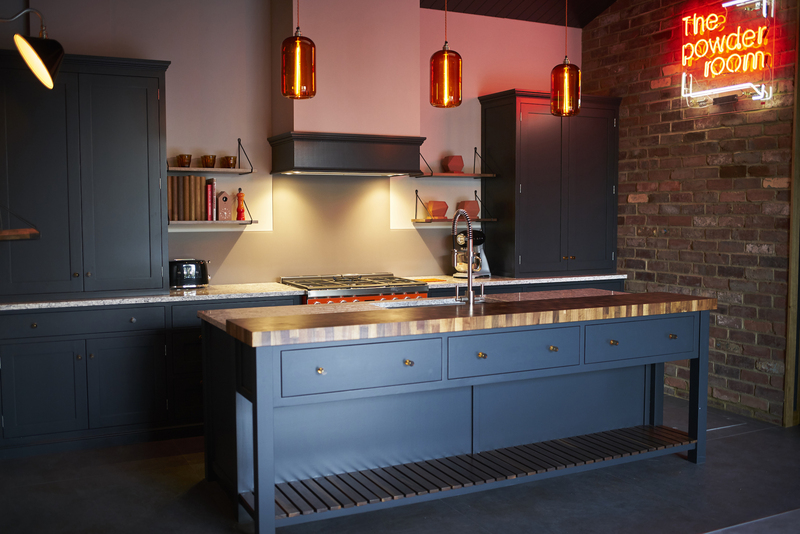 Do you want a traditional, hand-painted shaker kitchen in your favourite Farrow & Ball paint colour? 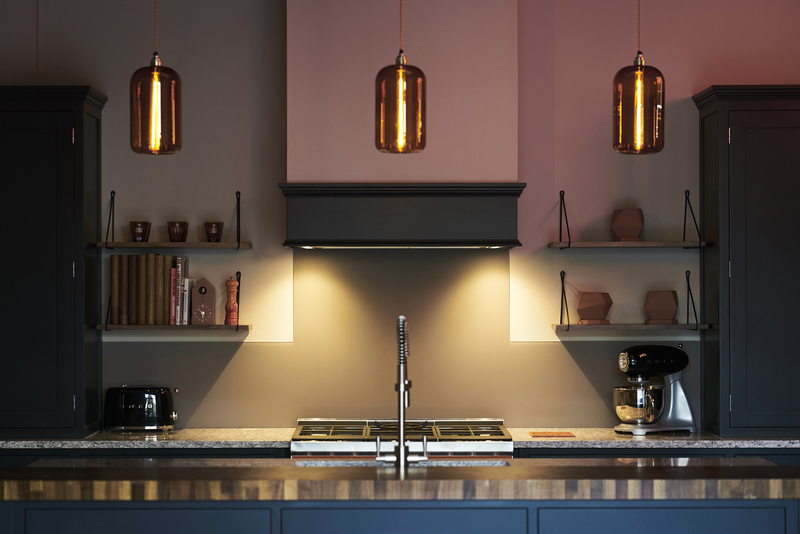 Or would you prefer a modern kitchen, with inframe solution and industrial twist? 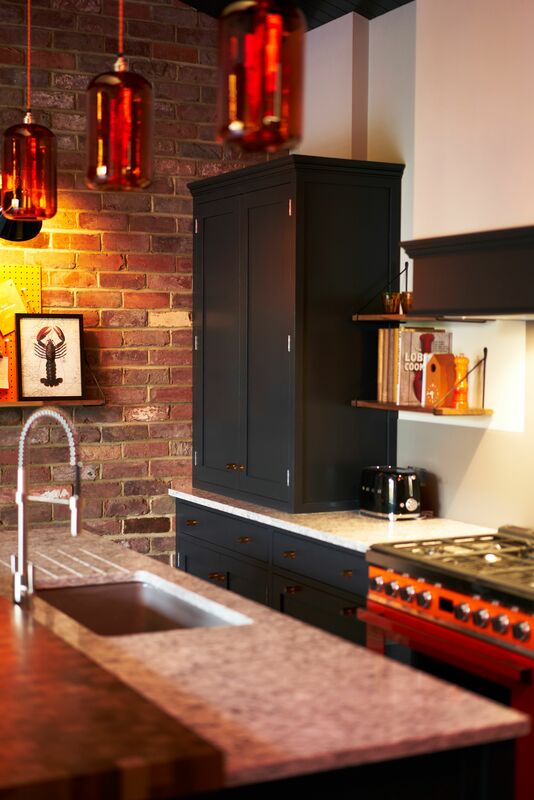 Are you after a retro, freestanding design for your utility room? 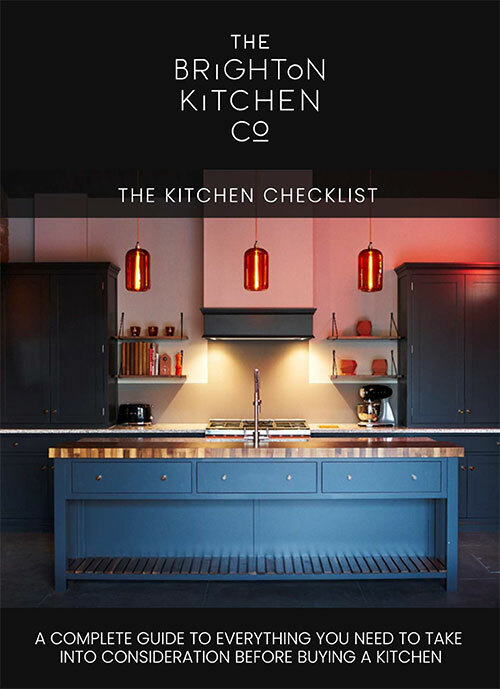 The Brighton Kitchen Company can design and create a truly unique kitchen solution for you no matter the style, combining the best traditional joinery techniques with precision technology. Every item will be made to order, meeting your personal brief created with your designer. Attention to detail is paramount. 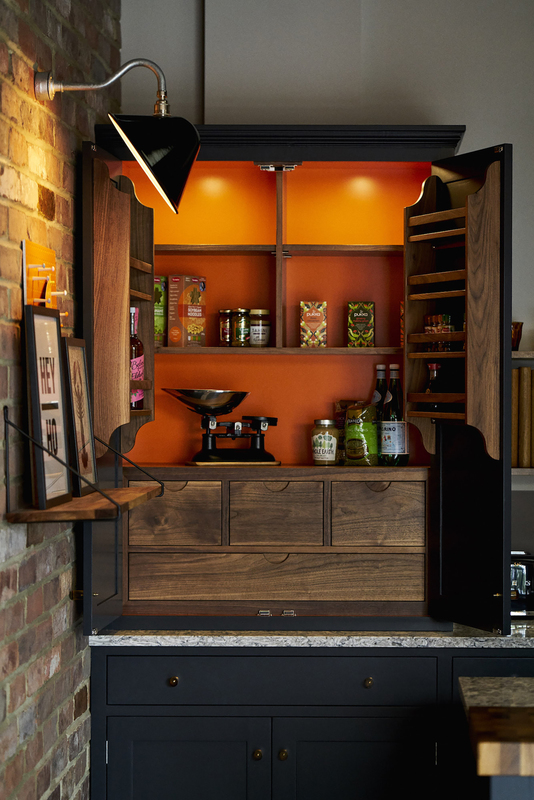 We will consider everything for you from the style of dovetail joint on a solid walnut drawer box to the interior paint colour of your custom-made larder cupboard. Nothing is left to chance.